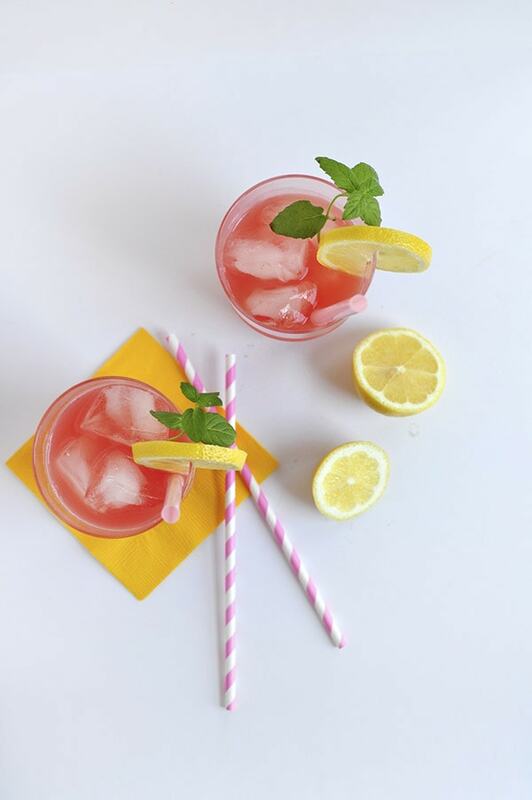 Remember when I shared all those delicious summer lemonades recipes a few weeks ago? 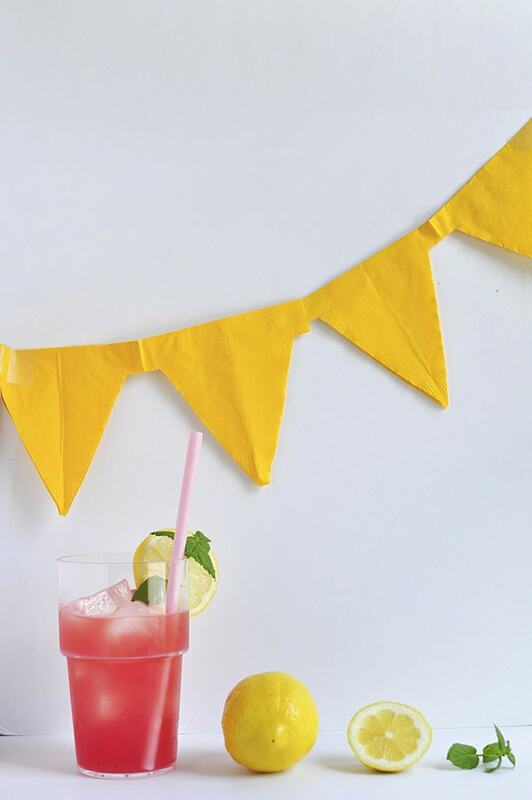 Well, I’ve decided this was the year for me to try a few homemade lemonades! I made a Lime Mint Freeze last month and wow was it refreshing. 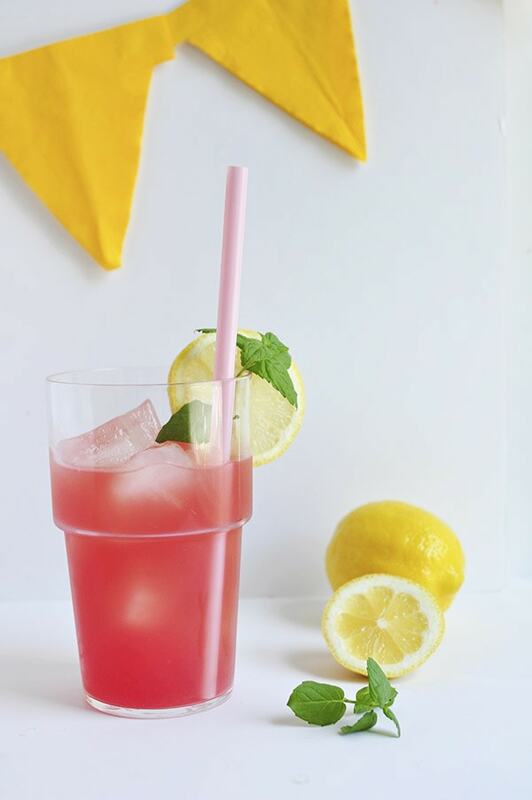 So get ready for some SERIOUS refreshing when you taste this amazing Watermelon Lemonade! 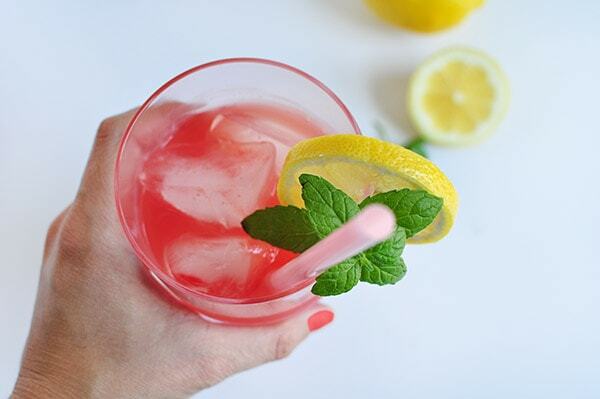 There is seriously nothing quite like making your very own homemade lemonade. Check out the gorgeous ingredients below! 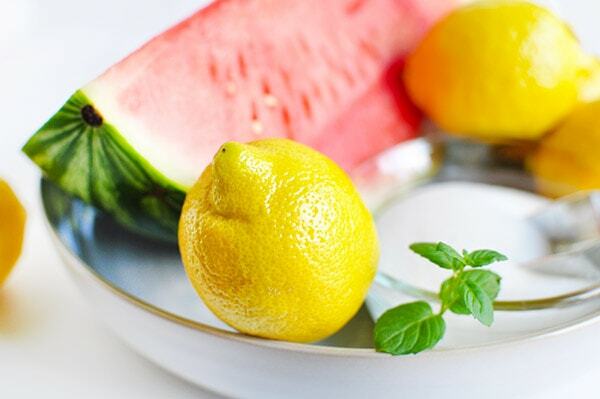 Make sure you have plenty of counter space for all the watermelon chopping for this drink. 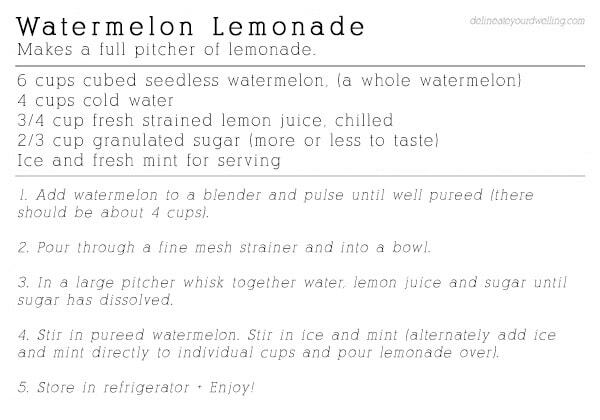 I used a half watermelon when I made mine (so I only had half a pitcher) but if you make the full batch, you will need six cups of cubed watermelon. Next up is the lemons! I am a huge fan of this Citrus Squeeze. I use mine all the time and believe me your hand would be so tired if you squeeze all those lemons the old fashioned way! Next whisk in the water, sugar and lemon juice together. And keep whisking until the sugar dissolves. 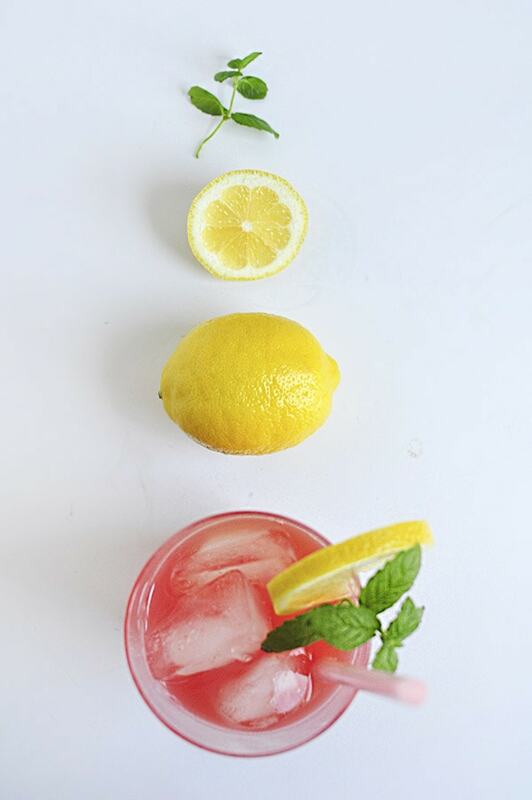 Add in the watermelon puree + ice + mint… and you are set! 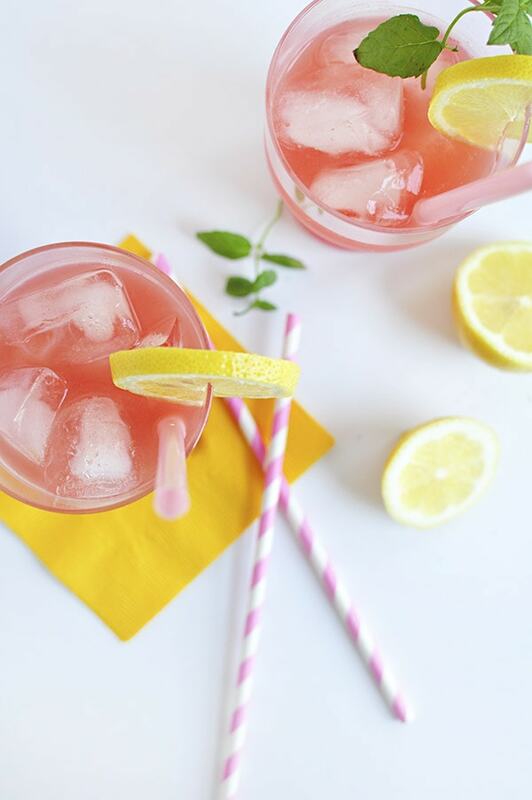 Have you tried making any summer lemonades yet? 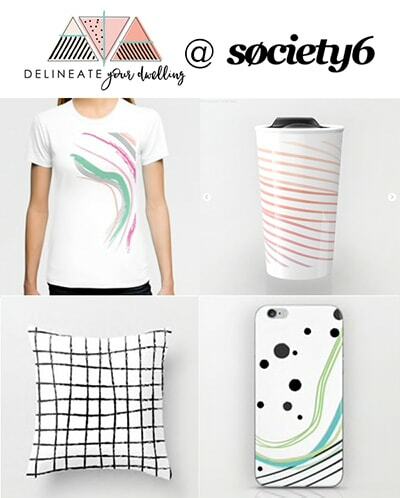 I’m trying to decide which one to tackle next, let me know in the comments below. Will be trying this for sure! You will enjoy, it is so tasty! 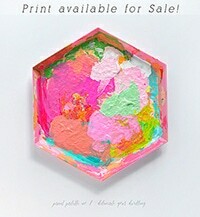 Oooooooohhhhhh I need this today!!! 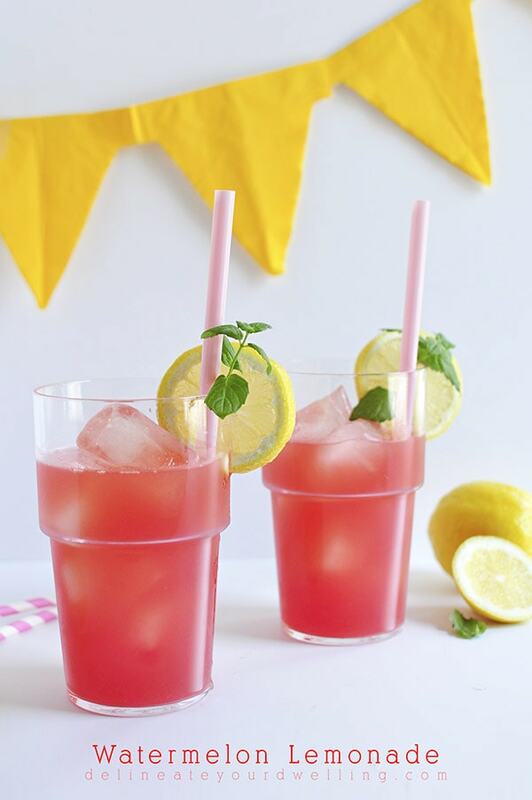 I’ve been loving fresh watermelon juice recently, so I definitely need to make this!! 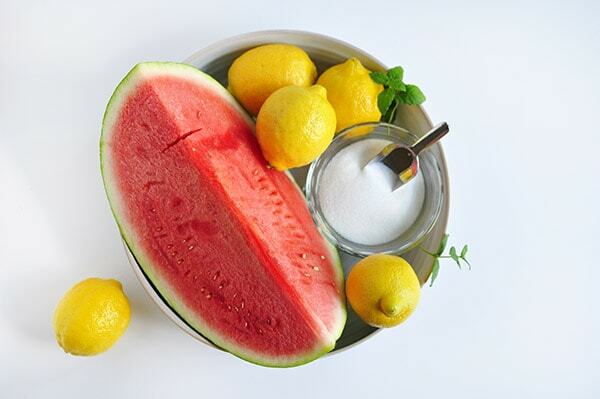 Watermelon is the best summer drink ever! This looks so perfect for our 34 (93F) degree weather! Oh yes, it was quite refreshing!! YUM! this sounds so good right now! It really is… makes me want another glass now!